Destination weddings have become very popular, but what if you know that there’s no way some of the special people in your life could make it to a special location? 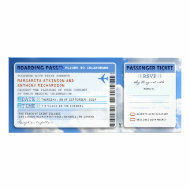 Well you can always make the destination come to you and the first hint of this you can give to your family and friends is with a boarding pass wedding invitation. 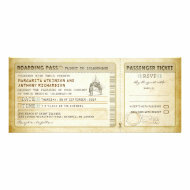 You can get wedding invitations that are designed to look like airplane tickets or ones that look like cruise tickets and either one could set the stage for a fantastic wedding day. Of course you could also use these if you are having an actual destination wedding and you can get ones specially designed for a number of romantic destinations. 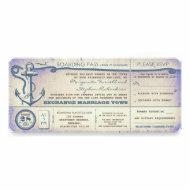 If you have decided to use a cruise boarding pass style of invite for your wedding then you can go with a tropical wedding theme, a nautical wedding theme or a beach wedding theme. Whichever you decide on it’s bound to be a lovely day. 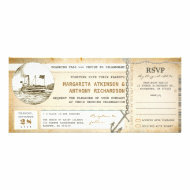 Of course, you could always be using these invitations because you’re getting married on a cruise ship – that would certainly be a story to tell! The invitations on this page are all available in a range of sizes and different paper types to suit whatever style or budget you want. 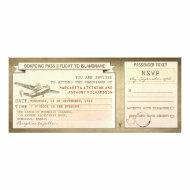 Get Your Wedding Day off to a Flying Start! Now you could go with a Paris themed wedding, a New York themed wedding, Las Vegas themed wedding, Venice themed wedding, London themed wedding etc and any one of these themes would be fantastic, but my favourite idea is a global theme. 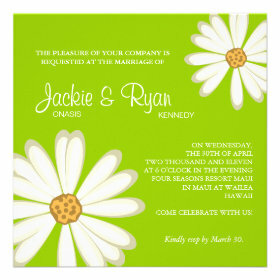 I should mention that if you do want to pick a specific destination then you can personalize the wedding invitations to suit – there are already a great selection available for romantic destinations such as Paris, Hawaii and New York. You can create tables for different cities around the world and vignettes (little displays) to celebrate places. Choose your favourite places in the world or places that you’ve both travelled to or even places that you plan to travel to once you’re married. Of course if you’re going to have an actual destination wedding you won’t need little themed displays on the table, you’ll be right where you want to be instead! 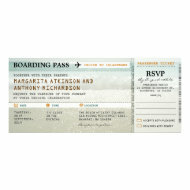 This entry was posted in Uncategorized and tagged boarding pass wedding invitations, destination wedding ideas, wedding invitations on June 3, 2015 by Lou. 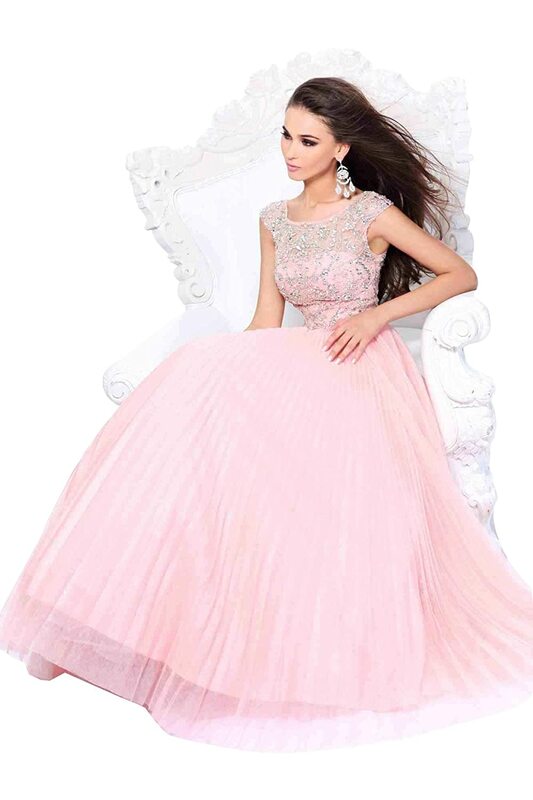 Want to Look Pretty in Pink on Your Wedding Day? 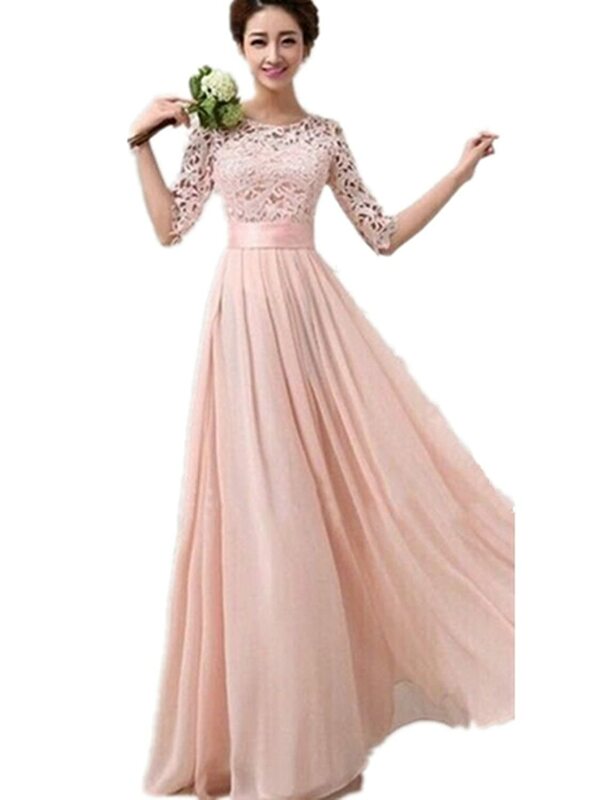 There’s never been a better time to wear a different color wedding dress to the so-called traditional white wedding dress and pink seems to be a popular choice. Stars such as Jessica Biel & Kaley Cuoco Sweeting both choose the color pink on their wedding day so why can’t you? Even Reese Witherspoon who’s known for her classical style choose a pale pink wedding gown for her second wedding. If you want something a bit more fashion forward then you’ll be pleased to know that Gwen Stefani also incorporated pink on her wedding gown. 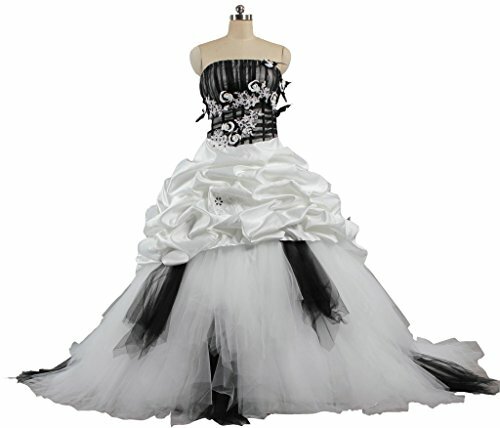 She took a white wedding gown and dip dyed it with hot pink and the result was amazing. 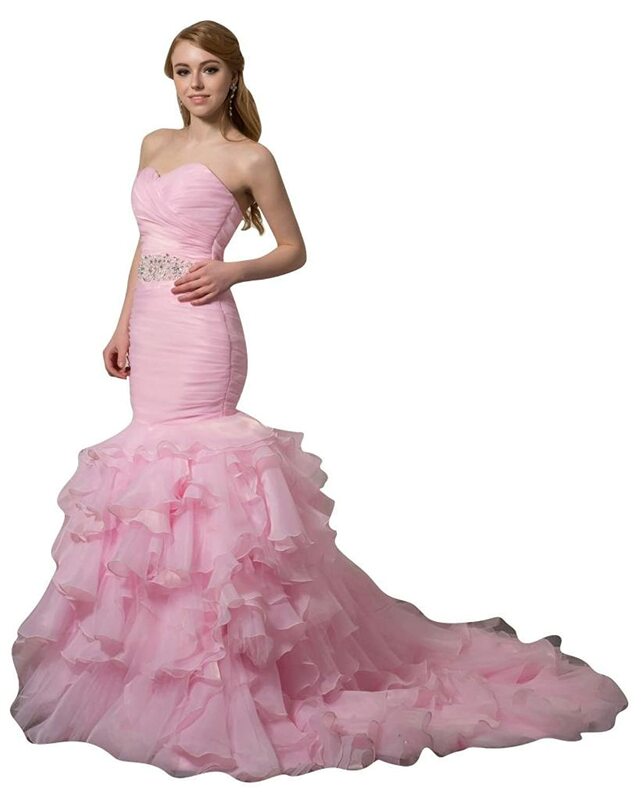 This entry was posted in Uncategorized and tagged pink wedding, pink wedding dresses, pink wedding gown on April 10, 2015 by Lou. 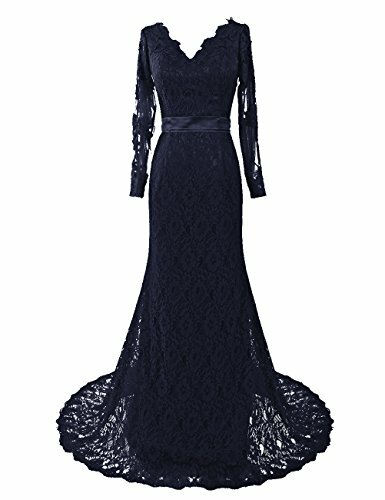 I hope you enjoy this selection, be sure to check out our selection of winter wedding fashion accessories to help compliment these gorgeous dresses. 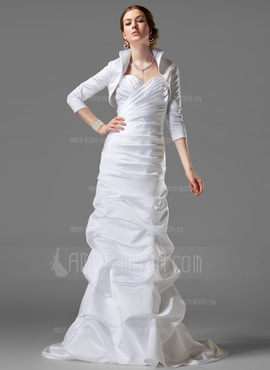 Of course by wearing jackets, boleros etc you don’t have to have sleeves on your winter wedding dress, you could go with a strapless design or a short sleeved gown. 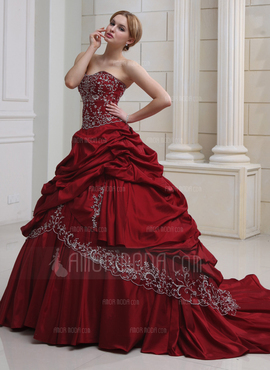 Some of the different colored wedding gowns that are popular at the moment include champagne and silver and when it comes to winter warmer colors such as red and burgundy are often worn. This entry was posted in Uncategorized on November 16, 2014 by Lou. Thinking of Throwing a Gorgeous Aqua Wedding? If you’re thinking of having an aqua wedding then you’re in great company as they are proving very popular over the last few years. There are so many different color combinations that you can have with an aqua wedding that it’s hard to know where to start. Put your feet up, make yourself a drink and let’s look at how we can incorporate the color aqua into a wedding of your dreams. Aqua and white, aqua and black, aqua and chocolate, aqua and red, aqua and pink, aqua and orange – the combinations just keep flowing. 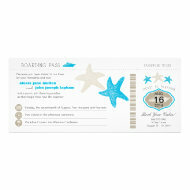 If you love the color aqua then let’s have a look at ideas for creating the perfect aqua wedding. One of the themes which suits the color aqua is a beach wedding, another is a tropical wedding or Hawaiian wedding so let’s have a look at other colors/themes that you can pull in with your aqua. I love looking at inspiration boards, but sometimes they can be a little overwhelming when you see things like dresses, cakes, decorations, flowers and wedding favors so start by looking at a few invitations and see the styles you like and the color combos that seem good to you. You don’t have to choose any just yet this is about narrowing down what you want before you start to do the ‘official planning’ whether that’s with family or a wedding planner. As you can see from these invitations, whether you want a beach/tropical wedding or not it does show off how different colors look with aqua and we can use these in other themes too. 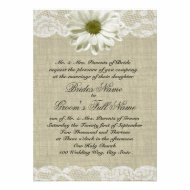 If you’ve seen an invite you like then simply note the style and the colors in it and we can use these things for when we start planning properly or at the very least to start an inspiration board. Now when I first heard of an aqua and red color theme I was a little taken aback, but they can work extremely well and are a really cool wedding combination theme. As you can see there are a number of different ways of mixing aqua and red as well, I particularly like the charcoal with aqua and red. Charcoal always adds a touch of sophistication while aqua can add a playful quality to your wedding theme. 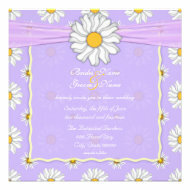 Tie This Wedding Color Combination Together in Style! Chocolate, Mocha, Coffee, Beige – All Shades Love Aqua! Aqua and chocolate is a very popular wedding color choice and I must admit I love it, but there are lots of different shades of brown which really compliment aqua. As with the other aqua theme ideas I’ve compiled a number of aqua and brown wedding invitations to give you an idea of which shades look good together and the different styles that can be achieved. 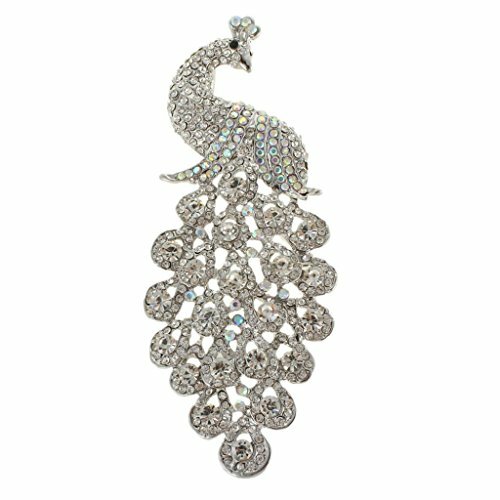 Peacock weddings are very popular right now which is hardly surprising as the colors are fantastic. I’ve seen a number of people combine aqua with the peacock theme and it can work really well – here’s some invitations so that you can see the color combinations in action together. Combining aqua and black together can be in a word – stunning. 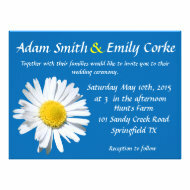 The same can happen when you combine the colors for your wedding as you’ll see in this selection of aqua and black wedding invitations I’ve selected for you. Some of these selections also have white on them and the three colors go well together. Aqua and black also work well with a few other colors which I’ll look at further down the page. 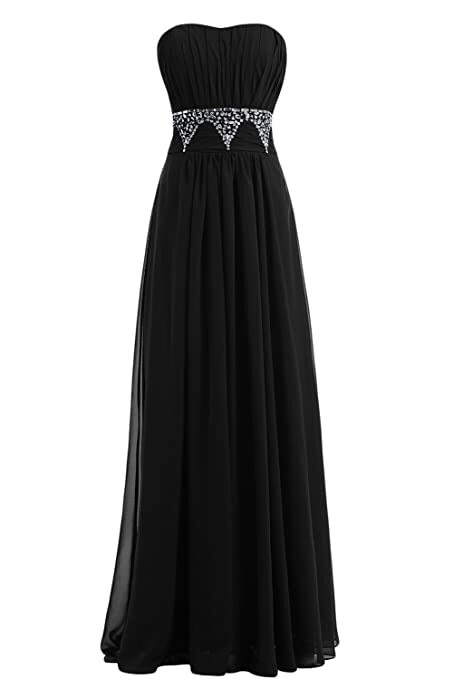 As I’ve said above aqua and black work well together as well as working well with white, but there are other wedding combinations involving aqua and black that are also great. Aqua and white give a lovely crisp effect to a wedding theme which is elegant in it’s simplicity, it’s also a very summery color scheme so is great for summer weddings. 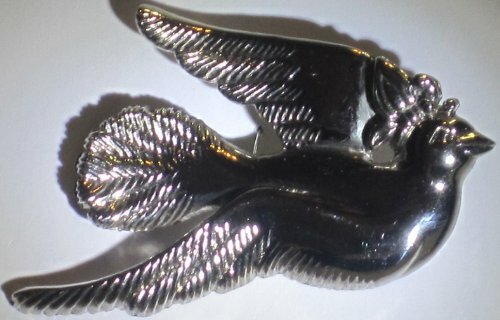 Aqua and silver is another great combination that is extremely stylish. 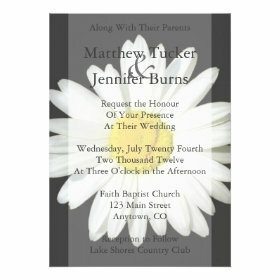 I have found a few wedding invitations to give you an idea on just using a two color aqua and white/silver combination (we already know that the two can be added very nicely to with black, browns, reds and more). Thinking of having an Aqua and Silver themed wedding? If so you’ll want to get some gorgeous aqua and silver wedding invitations and I just so happen to have..
A very hot aqua wedding color theme is aqua and tangerine which gave me pause when I first heard of it, but after looking at how well the colors went together on a few invitations my mind has been working overboard on ways in which to pull together a simply magical aqua and tangerine wedding. Do you see what I mean? The colors really do go well together don’t they? Now be aware that yellow really doesn’t suit everyone so if you’re using a lot of it in your wedding make sure that it suits the members of your wedding party, otherwise just use it in little touches like flowers and in the table settings. 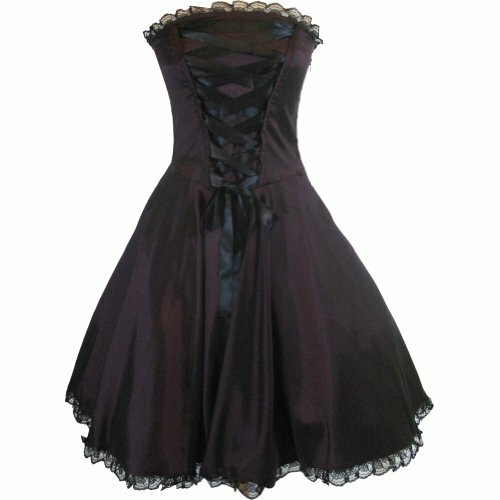 Aqua really does go very well with a number of different colors from peaches to greens to pinks and eggplant and more. Here’s a selection of different aqua wedding invitations to give you an idea on more aqua color combinations for your perfect aqua wedding. Now that you’ve seen different ideas of color combinations for an aqua wedding and you’ve decided that it’s what you want you can start your inspiration boards. 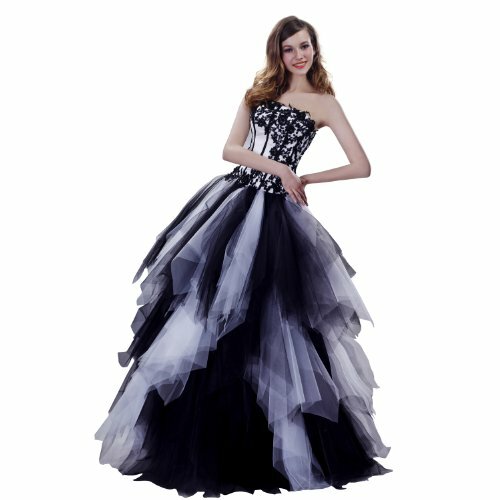 There’s a lot of different ways of doing this, but basically you want to start looking for all the things you think you’ll need for your wedding, print off pictures from the internet, cut out pictures from magazines and compile everything into a wedding binder, onto a big canvas or into a scrapbook – whichever way suits you best. Now you’re ready to call a wedding planner or arrange to meet with your mother, mother-in-law to be, maid of honor etc to plan your wedding. Now I’ve decided to pull together a few inspiration boards to give you an idea so keep scrolling down. Remember this is supposed to be the fun bit before the ‘planning proper’ begins in earnest! Peacock bouquet | aqua rose petals | the peacock plume wedding collection | aqua sash | heart shaped sparklers | aqua Champagne glasses | peacock cuff links | aqua bottle stoppers | aqua and blue gown. 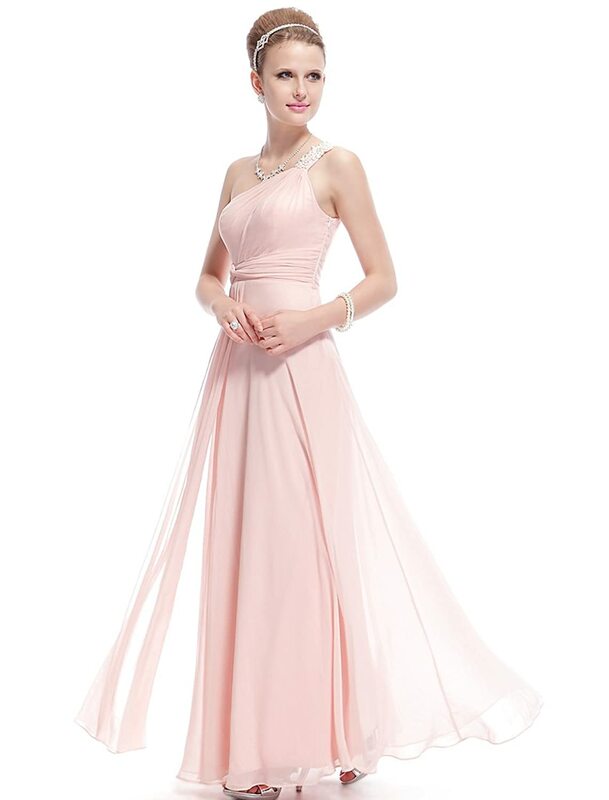 Personally I would be tempted to wear this gown as a wedding dress, but it would also be good for a bridesmaid dress if you really want to be married in the more traditional white, cream or ivory. I love this inspiration board, it combines aqua with the beach and a little bit of tropics is incorporated with the gorgeous orchids, makes me want to get married all over again!! I love, love, love the idea of an aqua and black wedding as well………sometimes I think we should all have several ceremonies so that we can try different color combinations, but then the day probably wouldn’t feel so special then would it? This aqua and gold wedding inspiration board shows what a great color combination these two colors make for a sophisticated wedding – this inspiration board was created by My Personal Artist. All of the aqua wedding inspiration boards are my own creation unless stated otherwise so please do not reproduce them without written permission. This entry was posted in Uncategorized and tagged aqua wedding ideas, aqua wedding inspiration boards on August 19, 2014 by Lou. 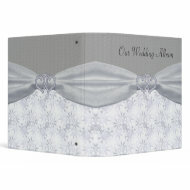 When it comes to winter weddings one of the most popular themes is Winter Wonderland. Exactly what is a Winter Wonderland Wedding though? In essence it’s a celebration of all of the things we find magical about winter. When you think of winter landscapes you tend to think of snow and ice and the amazing beauty that can be created with them. Trying to capture nature’s beauty is what has led to the Winter Wonderland Wedding theme. 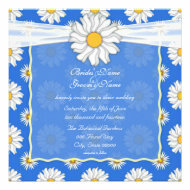 White & Silver are the cornerstone colors for a Winter Wonderland theme as they represent the snow and ice. You can just use these two colors by themselves if you want to, but it can leave the overall feel a bit, well cold for want of a better word! Pale ice blue is often added as a third color because it adds a little more depth to the wedding palette. It also makes you think of the clear skies that really enhance the look of snow when you look at winter landscapes. 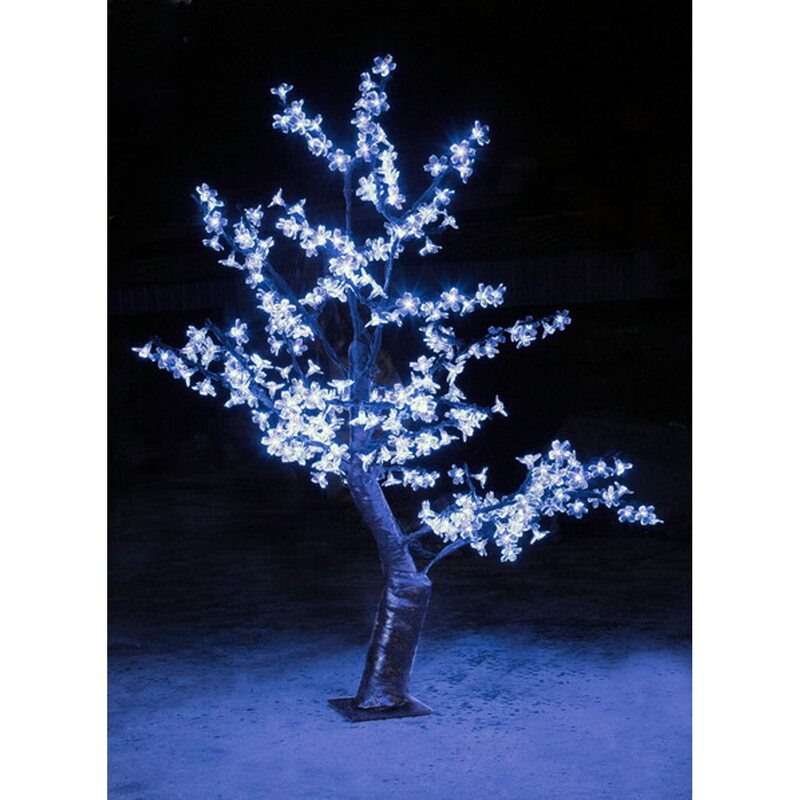 Darker blue can also be used with white and silver while still keeping a Winter Wonderland feel to the occasion. It’s a much more dramatic wedding palette which is great if you want a really striking winter wedding. A unique twist to the Winter Wonderland theme is by adding very pale or dusky pink to your basic white and silver colors. Pink helps to bring a little warmth into the theme in a very subtle manner. 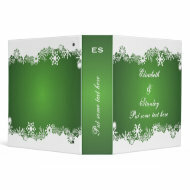 Another color which can work well with white and ilver for the Winter Wonderland theme is green. Pale green works beautifully to add some freshness to the whole color scheme, whereas a darker green evokes the thought of the holidays and Christmas trees. The use of crystals in your wedding decor is one of the important keys to creating the perfect winter wonderland. 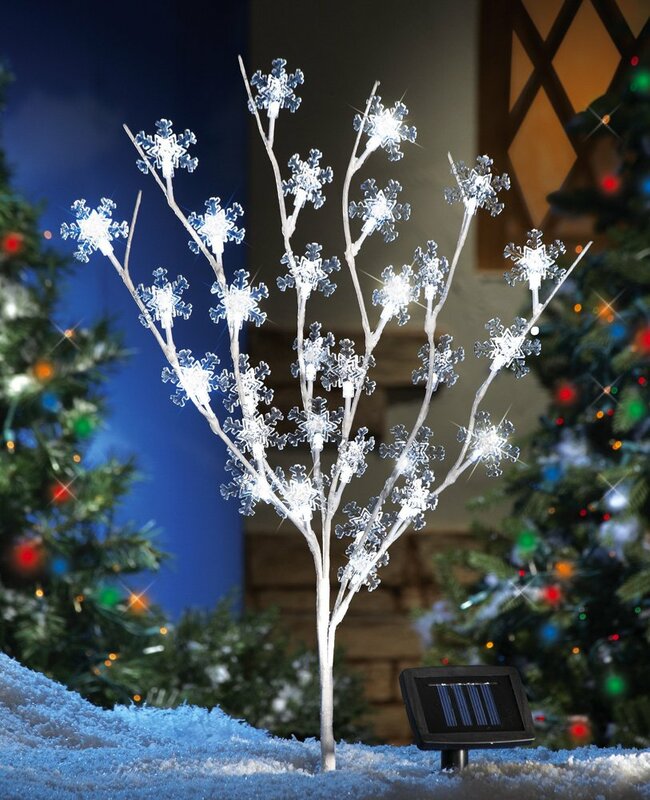 Crystal reflects light like ice of if it’s used effectively it can really help set the perfect winter scene. Now as you can see there are obviously a lot of things to decide on before your special day arrives so let’s start planning. There are lots of ways for you to keep track of your wedding plans, but I still think that getting a wedding binder is a good start. 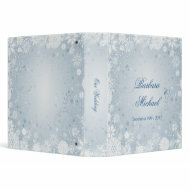 I’ve found some beautiful Winter Wonderland Wedding binders for sale here for you. Now another idea is to use a box file or a concertina style of file. It is nice to have a pretty bine (like above) though as you can keep it afterwards as a momento. Have a look at some of these free checklists and either make up your own or print these off and pop into your binder and you%u2019ll be ready to start planning your day. Don’t Forget to Check it Twice! You’ll need to have an idea on numbers very early on. I don’t mean actual numbers, but you need to have an idea on whether you’ll be having about 10 guests, 50 guests, 200 guests or over 1,000 guests as this determines venues and wedding decorations just for starters. The preliminary guest list will contain all of the guests that ‘have’ to be there (immediate family etc) and people that you’d like to be there and people that your partner would like to be there along with any people that your parents and future in-laws would like. Once all possible names are there the culling of names can begin if need be. Do be sure that you, your partner and all four parents check the guest list before you start sending out invitations though. I know of a few feuds that have been caused because of mistakes that have come about when people have been overlooked when writing out guest lists. It used to be that you sent out wedding invitations and then after the occasion thank you notes, these days it seems to start with Save the Date cards! 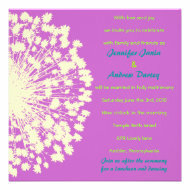 Decide on what wedding stationery you want to use and work it into your budget. 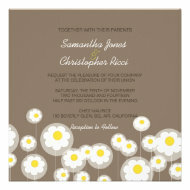 An affordable way of getting good quality wedding stationery is by using what’s known as a POD company. POD simply means print on demand and there are a number of great online companies that will print your wedding stationary to order and my favourite one is called Zazzle. Because Zazzle is an online company it means they can keep costs down which is great for your budget. 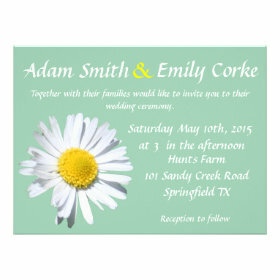 There are designers from around the world who submit their designs to Zazzle so you can find some really unique designs for your wedding. The quality of their products is so good that the company offer a 100% customer satisfaction – what could be better? The great thing is that you can get all of your wedding stationery to match at a very competitive price and you can even getting matching postage stamps – how cool is that? 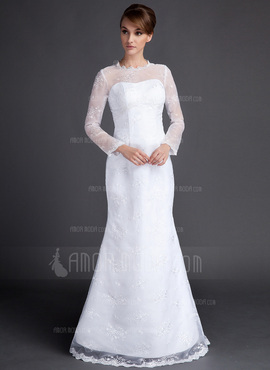 There are some beautiful long sleeved winter wedding dresses, but you can still go for a strapless or short sleeved number if you like and just add a shawl or a luxurious faux fur wrap or cape. 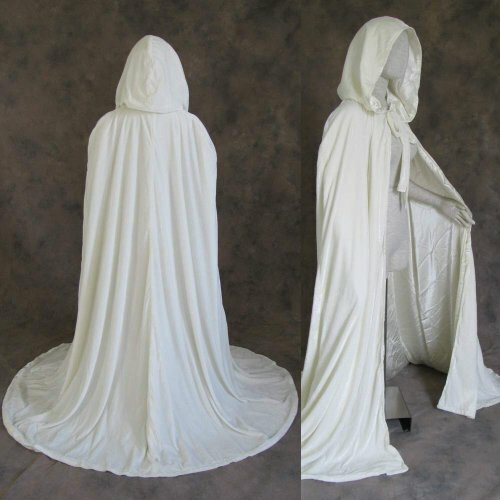 Another alternative is a gorgeous cloak to wear over your dress like a Snow Queen. Whether the bride needs to stay warm during her wedding or she wants to insure that her bridesmaids are feeling cosy there’s some really stylish ways of inco..
At my cousin’s wedding last year she had her reception at a hall that had two trees outside and she wove fairy lights around them for people to walk past – the effect during the evening was beautiful. Snow and Ice can be so romantic, albeit cold, so you want to capture that with your dÃ©cor, but one of the best things (and most romantic) about winter is an open fire. There%u2019s nothing better than snuggling up next to the person you love when there%u2019s a beautiful snowscape out the window and a cosy fire right in front of you. Now it%u2019s not always possible to have your reception where there is an actual big fireplace, but you can create the feeling of warmth with the use of candle light. 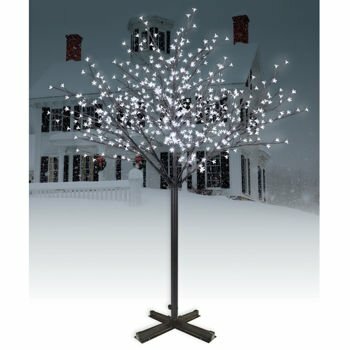 As you can see from these images taken from a real life wedding as opposed to a photo shoot snowflakes are used a lot in Winter Wonderland wedding decorations, from the place mats to the favor boxes and even the candles. I love how they’ve incorporated Christmas tree baubles in their wedding decorations as well and I’ve often advocated placing baubles in your wedding colors in vases as centerpieces – this bride has taken the use even further however. Adding water to some of the vases and floating candles on top of them really adds to the sense of wonder for me and would’ve been very atmospheric as the evening wore on. I have also never seen a wedding cake where Christmas baubles were used as cake toppers and I think it was very well done. When it comes to a great food statement (besides your wedding cake of course), I think a chocolate fountain is always gorgeous, but to keep in line with your wedding colors why not use white chocolate instead – it looks good and tastes great too! Signature cocktails are all the rage at weddings so why not make your own Winter Wonderland inspired one? When I was thinking of this wedding theme I had an idea for a wedding cocktail that I thought I would share with you. I basically was thinking of how you could get an ice blue colored cocktail that would taste really yummy and (mainly because of the color) would be very memorable. I decided that the best thing would be to take a white chocolate martini recipe and tweak it a little bit. Start off with 1 part vodka, 1 part white crÃ¨me de cacao & 1 part cream (or half and half if you find this too rich). You’ll have to experiment with the next part, but simply add some Blue Curacao to the drink, try a tsp first and increase until you get the color you’re after. Blue Curacao has an orange flavour so will taste delicious with the chocolate and will look stunning. If you’re going for the unique twist of adding a pale pink to your color palette then you could use Chambord in the same way (this has a raspberry flavour so will taste delicious). Experiment in the lead up to the wedding and then just hand the recipe to your bartender – perfect! This entry was posted in Uncategorized and tagged winter wedding, winter wonderland themed wedding on August 19, 2014 by Lou. Whether the bride needs to stay warm during her wedding or she wants to insure that her bridesmaids are feeling cosy there’s some really stylish ways of incorporating some fun winter fashion accessories into the wedding fashion stakes. 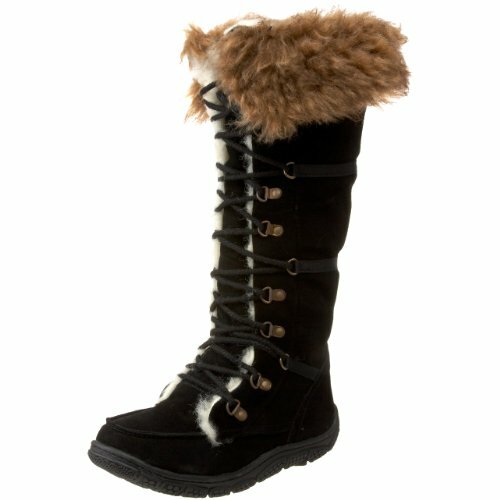 Cute snow boots will keep your feet warm during all of the wedding photos whereas a warm cloak adds a real Ice Queen look to your dress and a faux fur stole can add glamor. 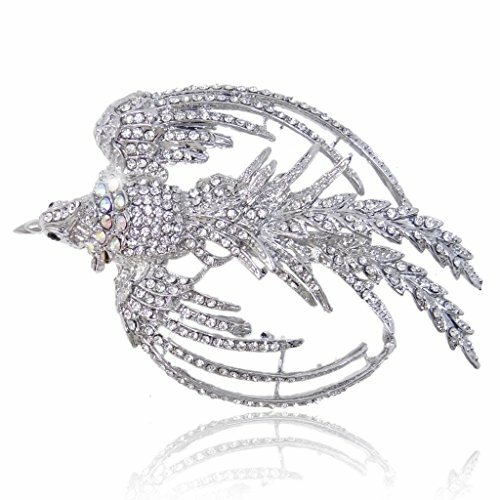 Let’s have a look at some of the cool winter fashion accessories you can add into your winter wedding. 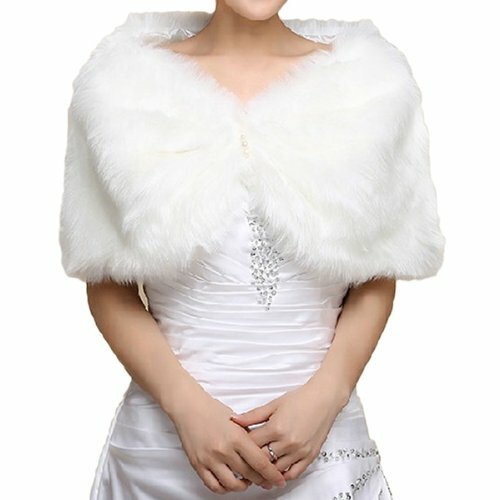 Faux Fur Helps Keep Brides Warm! As you can see in the image opposite faux fur is a great way to keep a bride warm while she’s having her wedding photos taken when there’s snow outside! I love the use of faux fur and there are lots of ways of incorporating it into your bridal fashion for both the Bride and her Bridesmaids. 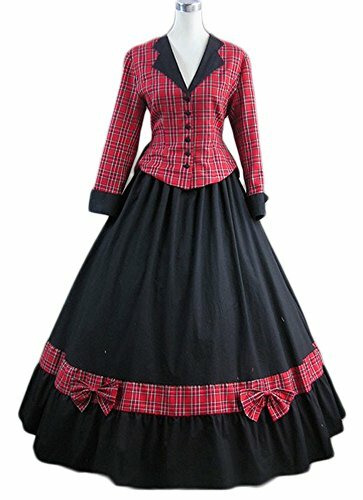 Depending on your fashion style you can go with a bolero jacket (as pictured), a faux fur wrap or even a faux fur lined cloak. 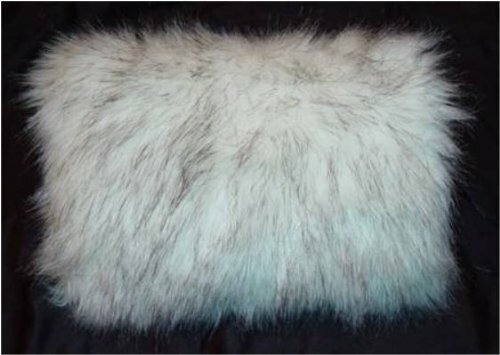 You can even add faux fur with the use of hand muffs as well which are a lot of fun and make me think of Snow Queens or Tzarinas from a bygone era. These Faux Fur wraps wouldn’t look out of place in a vintage Hollywood themed wedding, they just ooze glamour. These bridal wraps don’t come with the brooch you see featured on the first two, but I do think using a brooch is a great idea. 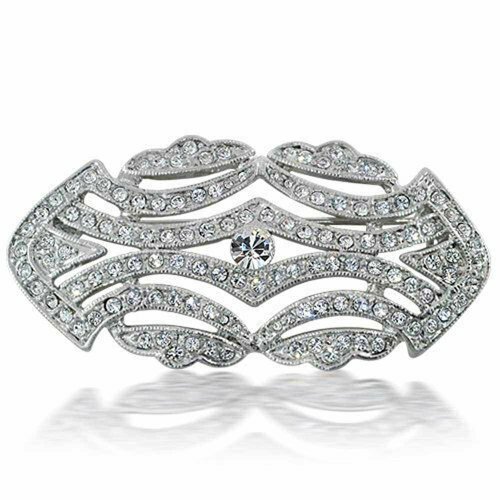 Depending on your style of wedding you can really change the look with what type of brooch you use on the wrap. A classic snowflake design could tie in nicely with a winter wedding theme or you could incorporate a fun design that has meaning to you as a couple like a pin based on your pet animal for example. 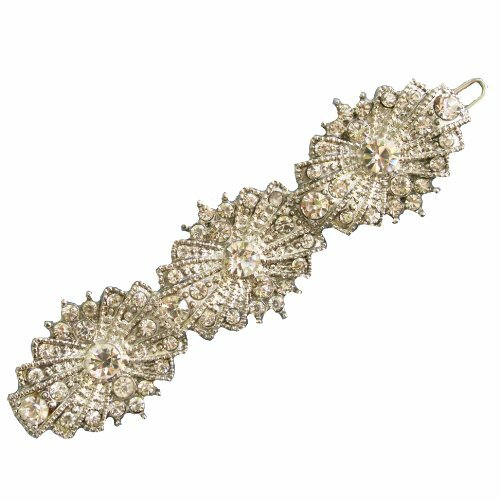 If you’re a traditionalist you could even use this as an opportunity to wear something borrowed, I know when I was married I was given my husband’s late grandmother’s brooch to wear which would’ve looking stunning on one of these wraps. If you’re after more of a vintage 1920s wedding theme then a pleated faux fur wrap might be more in keeping. 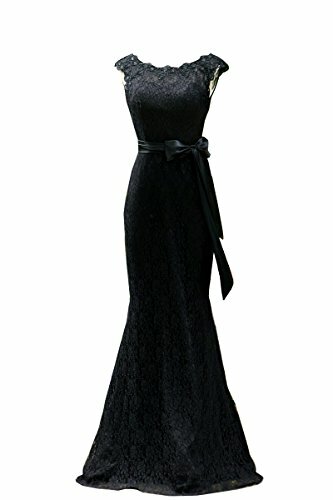 Again this wrap does not include the brooch that is pictured with it, but I do think a brooch adds a nice touch, especially if you are going for a twenties themed wedding. 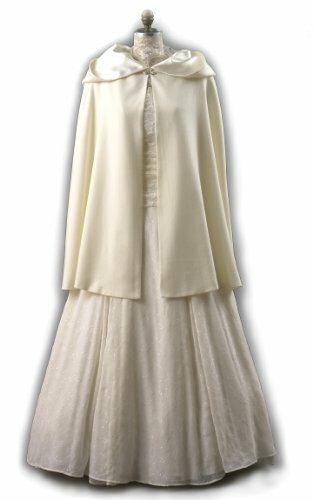 This particular wrap is available in not just the white that’s pictured but also ivory, brown and black and it is imitating mink because a mink stole was a must have fashion accessory for any lady of stature in the 1920s! Longer, luxurious faux fur wraps are the epitome of glamour to me, I imagine ladies in evening dresses attending the opera when I see these types of wraps – don’t you? This evening stole does have the look of luxurious angora and certainly makes me want to snuggle up in it (I do feel the cold!). 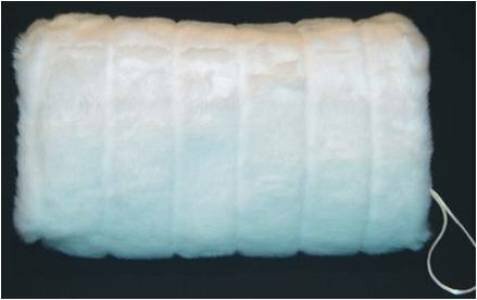 If you don’t want a white wrap then you can also get this in ivory, black or grey. 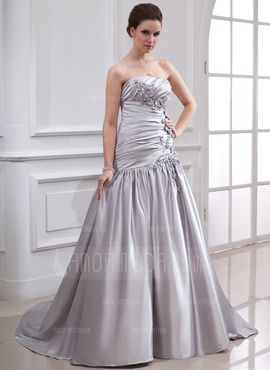 I actually think that grey can be a nice color for bridesmaids dresses especially for a winter wedding and if you have gone for this wedding color palette then I would get white wraps for them and a grey one for yourself – the grey angora look wrap looks even more seductive (in my opinion) than the white one anyway. 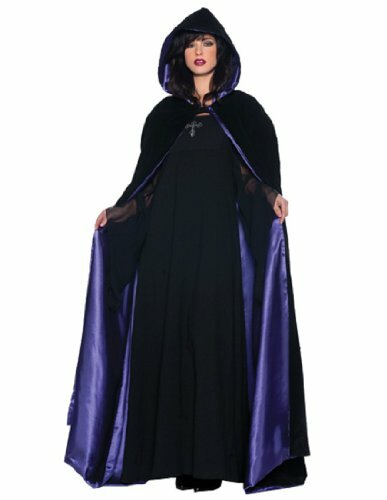 I think these fur trimmed cloaks are absolutely gorgeous, don’t you? 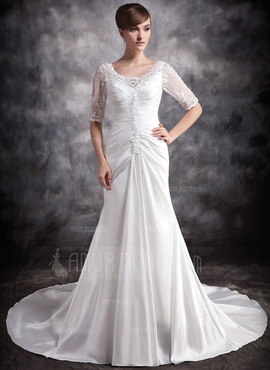 It’s just a case of deciding which length and in a lot of cases that will depend on your style of wedding dress. 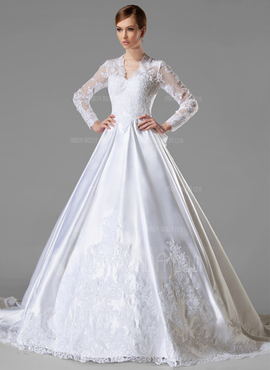 I do love the full length cloak myself, but as I’m on the shorter side myself I would probably go for the medium length over a beautiful A-Line or Mermaid style of wedding dress. Start a Wedding Trend with Hand Muffs! 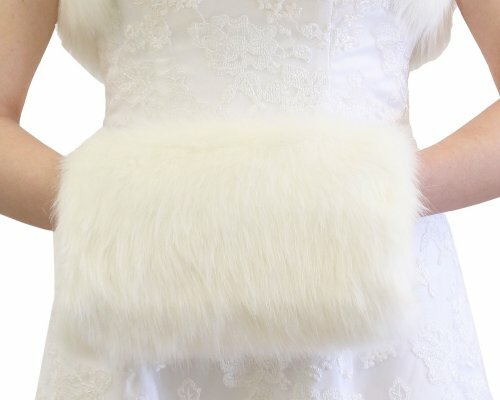 I haven’t had a hand muff since I was a child and seeing how many are available on the market now I have to wonder why more brides don’t wear them when they’re having a winter wedding – they’re gorgeous and practical!! The first winter wedding I remember going to was when my youngest uncle got married and I have to say I fell in love with his brides choice of wedding dress and bridesmaids dresses. They were a medieval design and had hoods, just like these cloaks here. She wore white and her bridesmaids wore a deep burgandy color, now this was a long, long time ago, but I think the color combination would still work well today for a winter wedding as it’s a very warming color scheme. 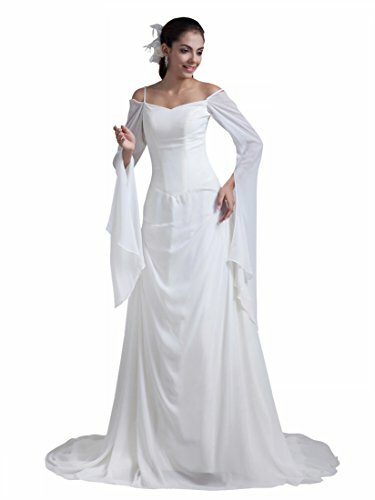 I like the idea of a wedding cloak for a winter wedding not just because they look great, but you can also wear your dress in the church (or wherever you have your ceremony) and put on your cloak when you leave for your wedding photos and back at the reception giving two different looks for people to capture of you on the day. As you can see from these wedding wraps there are a lot of different styles of wrap to wear with your wedding dress or to use for your bridesmaid dresses. You have a vintage inspired wrap that is featured first and this would look fabulous with a twenties inspired wedding and then you have a metallic weaved wrap as the last one listed – metallics can be gorgeous at winter weddings. In the middle you have the contemporay pashmina style of wrap so there really is a wrap for every wedding! 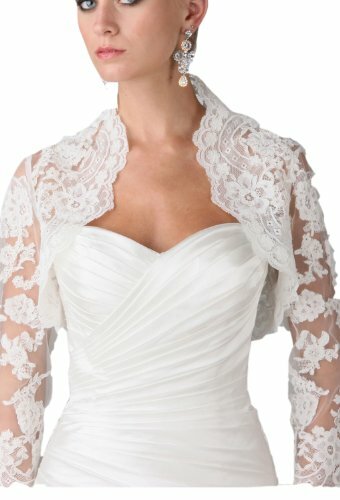 Wearing a Bolero is a good fashion statement for winter weddings whether it’s a white chiffon bolero or a black faux fur bolero. 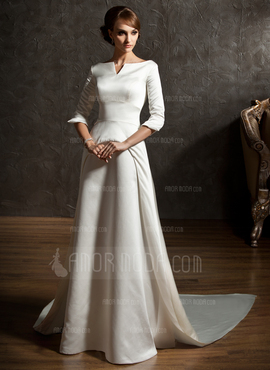 This first one is made of white chiffon and has full length bell sleeves which I think are gorgeous. 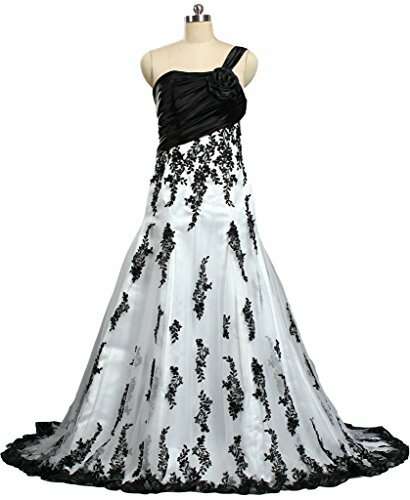 This style is also available in black and where there is a braided trim you can also get this design without the braids. 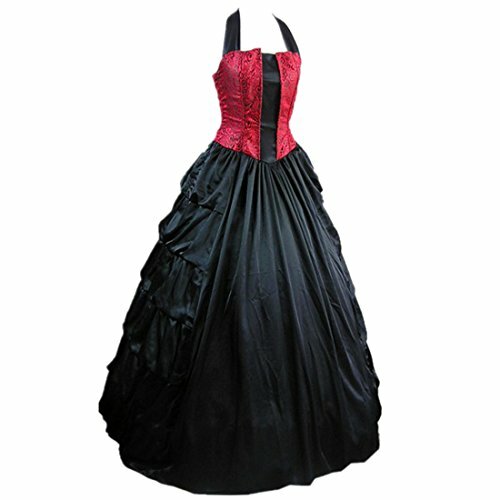 This style is also available in both satin and lace which both create very different looks so the style of your dress would really dictate which of these jackets would be the right one for you. 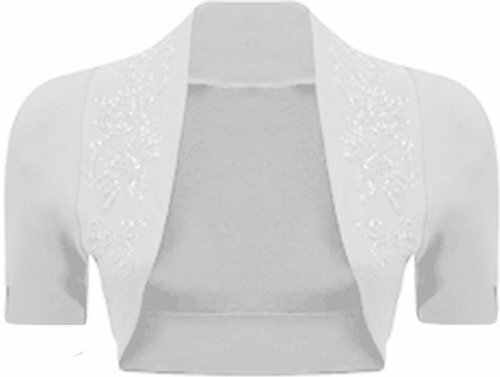 I’ve selected a number of other bolero jackets and shrugs for you to look at below so that you can find the perfect one for your wedding nuptials. 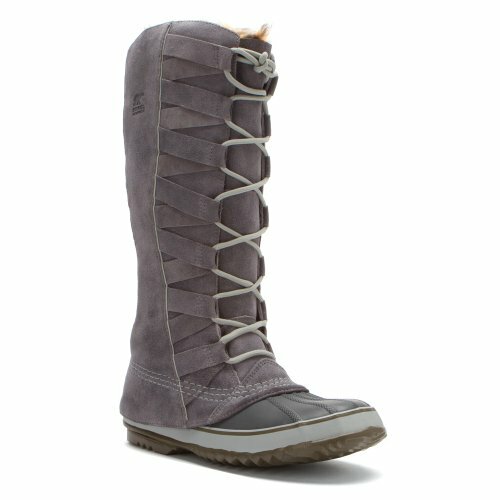 Winter Wedding Boots – Keeping Your Toes Warm During Winter! If you’re getting married in the snow then forget some of the gorgeous looking bridal shoes that are available you’ll want some warm boots and if your winter is more like ‘a good chance of rain’ then rain boots might be a fun choice for your footwear! As you can see opposite the bride and bridesmaid may be numb on their arms and shoulders from the icy winter weather, but with they’re putting their best feet forward with the help of some Ugg Boots! 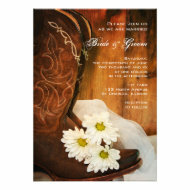 I have also seen wedding parties with fun looking rain boots on as well, the wedding photos look pretty cool with frog designs or bright colored rain boots being shown off under formal wedding gowns! I think a great idea for a winter wedding is to have some gorgeous bridal shoes to wear inside and also have some boots to change into when you’re venturing outside. 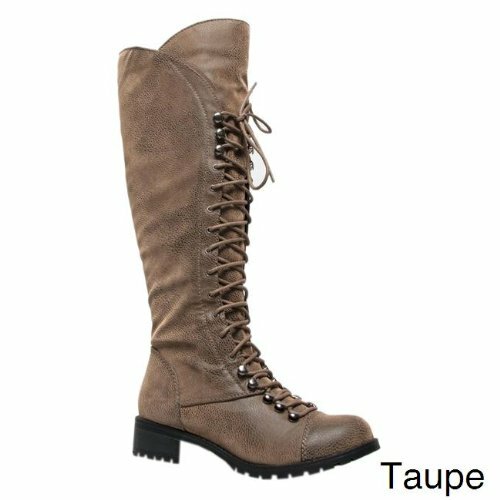 Have a look at the selection I’ve found for you below – we have fur lined boots, rain boots, leather boots and more, hopefully there’s one that will suit your personality as well as keeping your feet dry and warm on your special day. 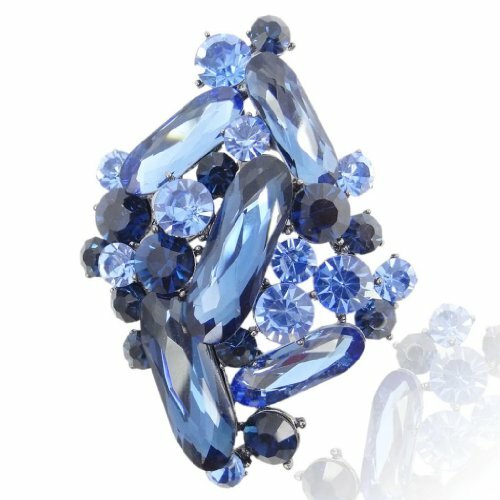 Let’s not forget to buy the dress to wear these accessories with! 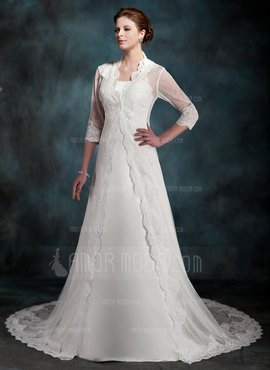 Check out winter wedding dresses. 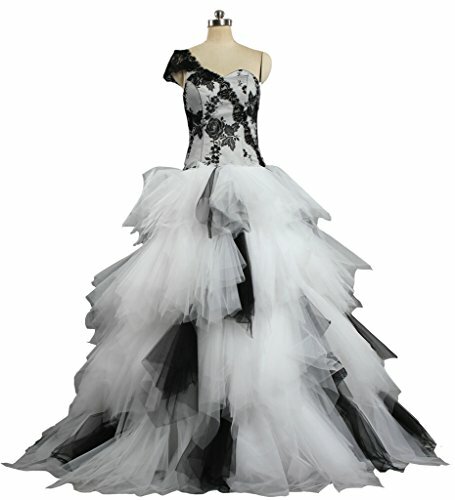 This entry was posted in Uncategorized and tagged winter wedding clocks, winter wedding fashions, winter wedding stoles, winter wedding wraps on August 19, 2014 by Lou.